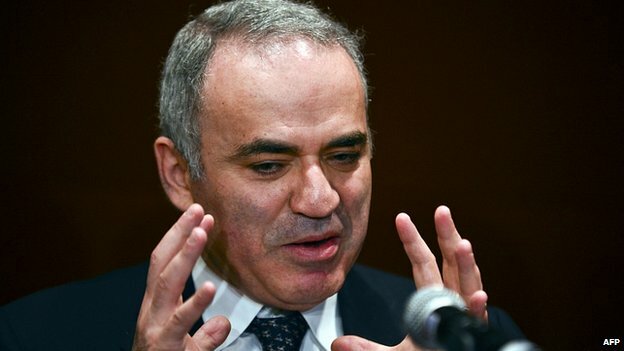 Former chess champion Garry Kasparov is to try to take the game's top job from a multi-millionaire who says he was once abducted by aliens. The showdown with fellow-Russian Kirsan Ilyumzhinov will take place on the sidelines of the Chess Olympiad in the Norwegian Arctic city of Tromso. 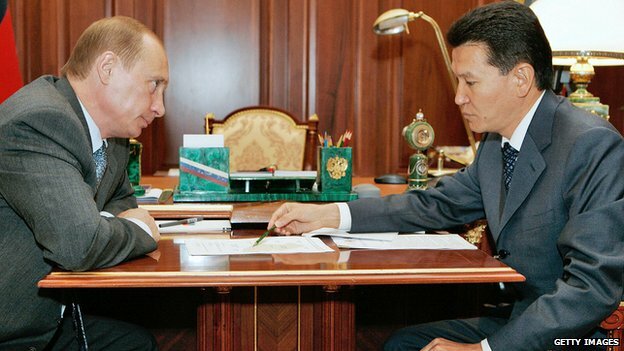 Mr Ilyumzhinov has been head of the World Chess Federation for 19 years. He accuses Mr Ilyumzhinov of being too close to Mr Putin and says his presidency of the World Chess Federation has been marked by "abuse and favouritism".